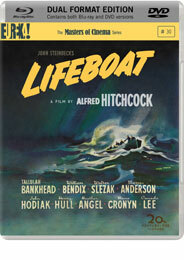 Based on an unpublished novella by John Steinbeck (written on commission expressly to provide treatment material for Hitchcock’s screen scenario), Lifeboat found the Master of Suspense navigating a course of maximal tension – in the most minimal of settings – with a consistently inventive, beautifully paced drama that would foreshadow the single-set experiments of Rope and Dial M for Murder. 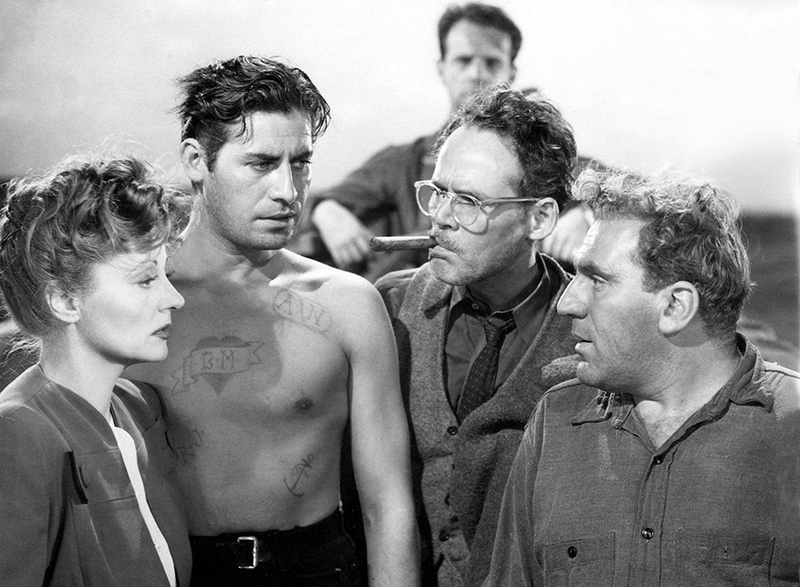 With a cast including Shadow of a Doubt veteran Hume Cronyn and the extraordinary, irrepressible Tallulah Bankhead, this “picture of characters”, as François Truffaut aptly termed the film, oscillates dazzlingly between comic repartée and white-knuckle suspense – a perfect example of “the Hitchcock touch”. 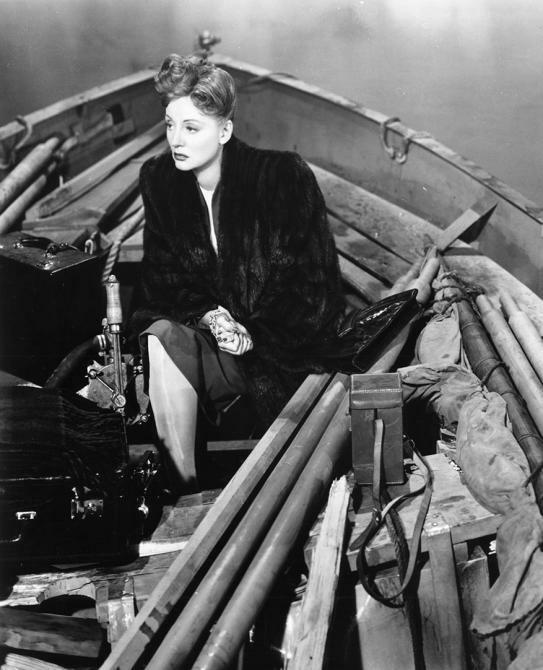 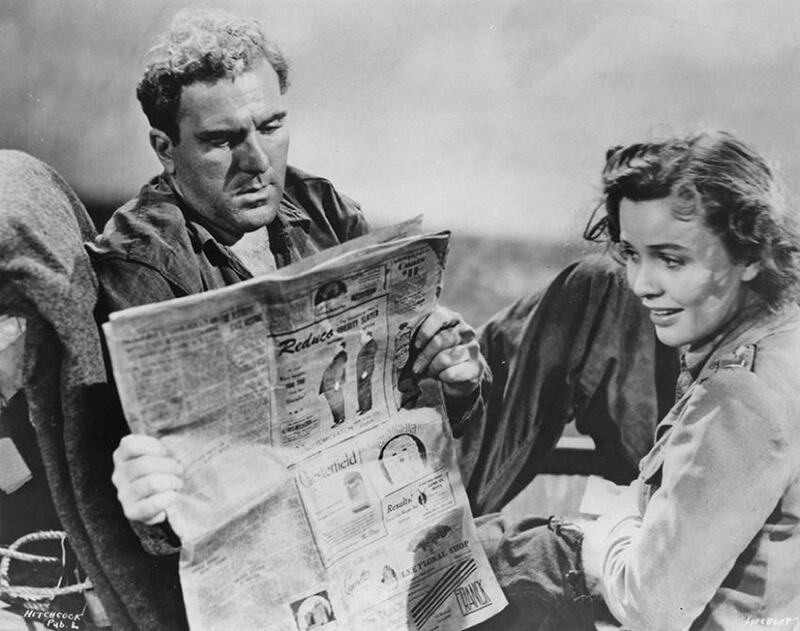 The Masters of Cinema Series is proud to present the Oscar-nominated Lifeboat in a Dual Format edition (Blu-ray and DVD), accompanied by Hitchcock’s two French-language wartime shorts, Bon voyage and Aventure malgache.